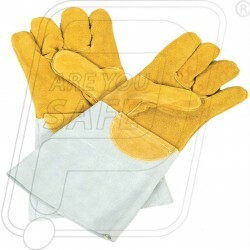 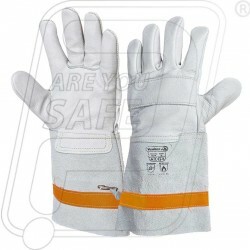 Hand Protection There are 61 products. 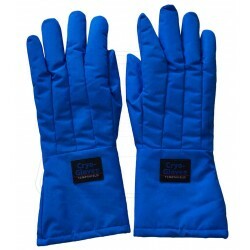 Hand gloves cryogenic CGMI water proof Tiger. 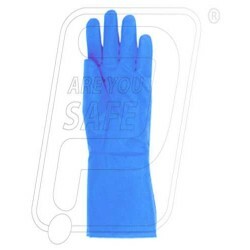 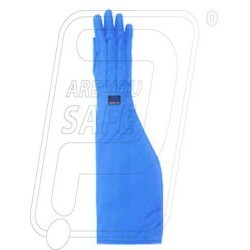 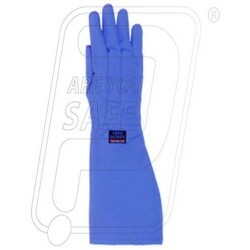 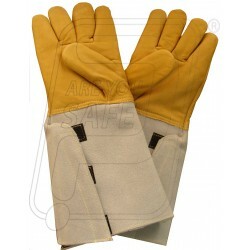 Product Name: Hand gloves cryogenic CGMI water proof Tiger.